This Forum dedicated to all PSCompany, PSC Indie, and ex-PSC's Bands! Here you'll find; the GazettE, Kagrra, Alice Nine, Kra, SCREW, SuG, ViViD, Miyavi, BIS subforum. Help us to promotes this forum by placing the banner above on your site, blog, LJ, MS, Ameba, Multiply, Wordpress, Blogger and everywhere you can. Band PSC / Indie PSC / ex PSC terfavorit? Alice Nine LIVE TOUR '10 "FLASH LIGHT from the past" documentary. 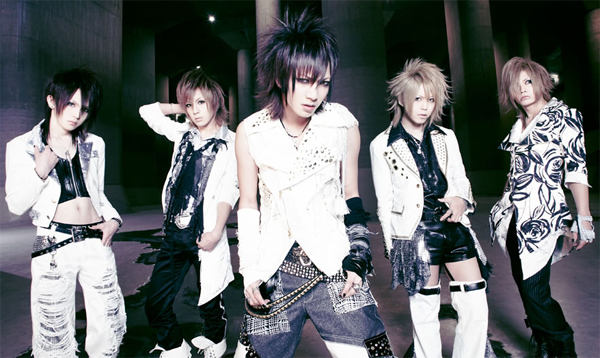 ayokk2 pada ngobrol sama ruki ..
ダウト (D=OUT) originally announced via their OHP that they were planning a new release for July 22nd! We announced that we were planning on releasing a new single on July 22nd, however, because of the member’s intentions for the work, we have decided to postpone the release date. Now, we are planning to release it sometime between August and September, and will make an announcement on our OHP and in the member’s blogs when we have decided on the details. To everyone who was waiting in anticipation for the release, we deeply apologize for the trouble. The ”FLASH LIGHT from the past” tour was finally kicked off with this fan-club only live! ini asli aoi minna .. uda di konfirm di music japan plus n OHP . . minna!! saia nemu twitter nya c mon marshy!! Tora, selain punya side project bersama TTHB, ternyata dia punya side project lain loh! Apa sih KEIOS FUSION itu? KEIOS FUSION adalah side project yg di bentuk dengan me-mix kan member di psc. . dan mix-an nya itu sesuai dengan rekuest fans . .
dan kabarnya, kmaren triball mreka manggung. .
JAPAN EXPO 2010 [decision 』● ViViD appearance! July 1 - ViViD the Japanese entertainment festival held in Paris, Europe's largest in four days appeared determined 』[JAPAN EXPO 2010! JAPAN EXPO is being held in Paris in July every year since 2000, one of the best big manga and J-POP Japanese pop culture in Europe to introduce others. France and other annual visitors come from neighboring European countries last year to mobilize 165,000 people, Japan has become the largest festival in Europe. This year at Japan Expo in Paris: HITT, ViViD, Seikima-II, YOSHIKI and Toshi from X Japan will be participating along with other musicians! The event goes on for 4 days starting on the 1st of July. 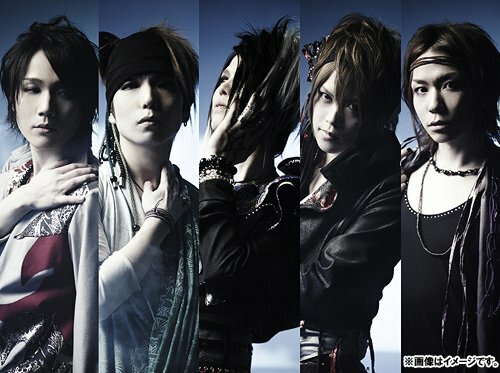 ViViD will be doing a signing sessions, performances and a conference during their stay on the 2nd and 3rd of July. As for X Japan, they’ll only be performing on the 4th of July. You can purchase your tickets from France Billet or Ticketnet (although it seems that they do not have their tickets for pre-sale yet). 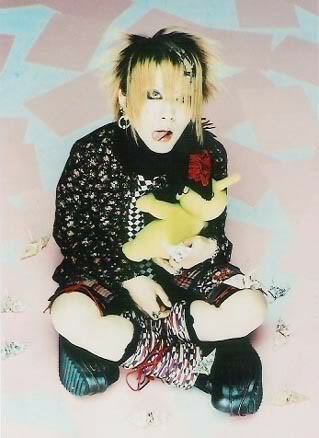 So, how many residents in France do we have from S-T that are HITT, Seikima-II, ViViD or X Japan fans? minna berhub blom ada konfirmasi dari anak2 screw . . saia gak bisa menjamin ini asli pa kagak . ..
ntar saia kabarin lagi ..
Well, it looks like Kagrra has another single in store for you guys this year as well as a new look! What do you guys think of it? It’s certainly different! I've search to their OHP but I can't find about this news. . but I found it in cd japan. . I don't know if this true or not. .
· Vanish from Daikanyama UNIT organized at the venue prior物販ALSDEAD released. to four per person ※. SCREW would be releasing on May 12th. At that time, only the title was available but now the details are out! The single is coming out in three types; two first press editions that are both limited to 3000 copies and cost 1890 yen, and a regular edition that costs 1575 yen. Each type comes with one randomly selected postcard. 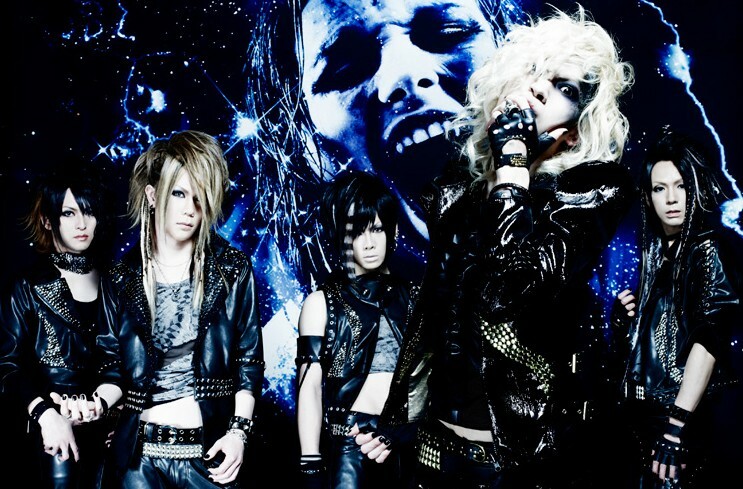 Single release from the GazettE featuring intro theme to anime series "Kuroshitsuji II." The single includes the songs "Shiver," "Hesitating Means Death" and "Naraku." Limited edition includes a bonus DVD featuring music video and making-of. 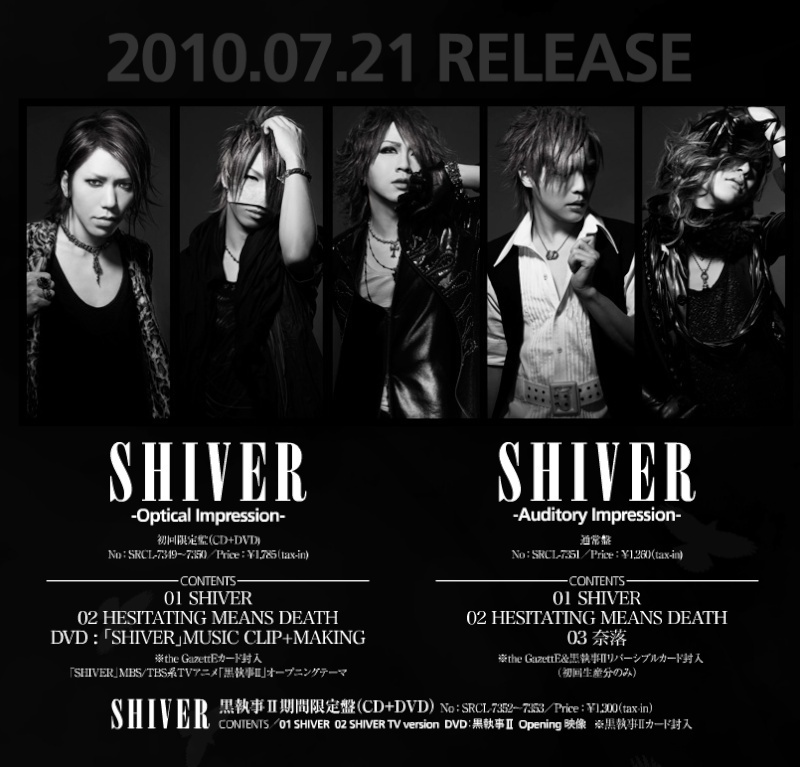 The Limited pressing includes the songs "Shiver" and "Shiver -TV size ver.-" Includes a bonus DVD featuring opening movie of the anime. Kra’s plans to release a single and finally there’s more news about it. 「デンノヲ空想理論」 (Dennowo Kuusou Riron) will be released August 18th in three types. Well, it turns out that born is now the newest member to join Indie PSC and starting in August, they will be having a three consecutive month mini-album release campaign! Details on the releases will not be available until June 9th, however, you can see the band’s new style and OHP over at http://www.indie-psc.com/born/! On the new OHP, they also have a video comment from the members. The member’s blog addresses have remained the same, however, their banners have all been updated. KIFUMI and Ray, who have both mentioned the label change, stated that the change in label does in no way mean a change in who the band is and their music. They feel that the environment Indie PSC can provide them will help them to advance.